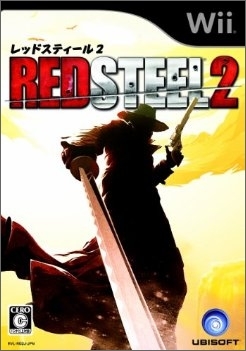 "Does the highly anticipated sequel rectify the previous entry's mishaps?" 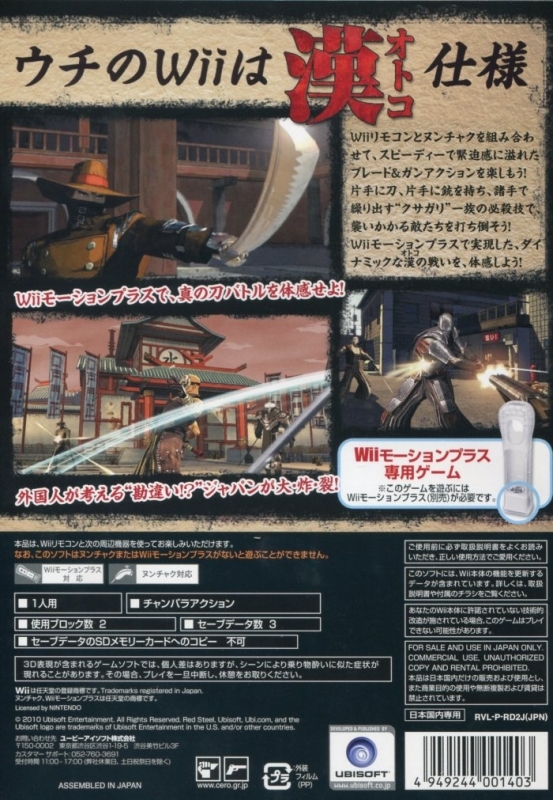 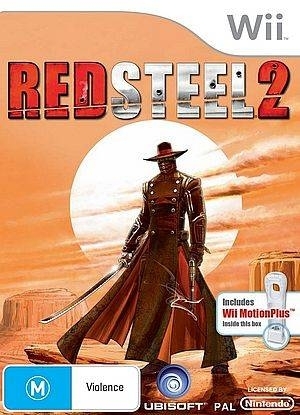 Red Steel 2 returns with an artistic style and flair created just for Wii. 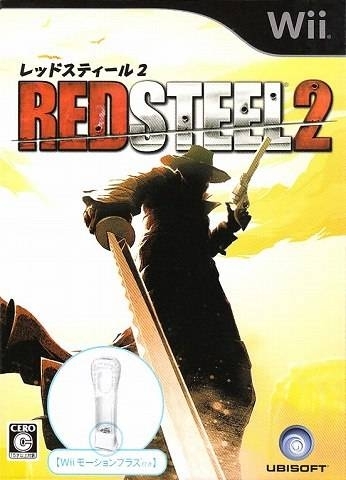 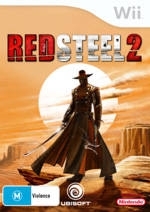 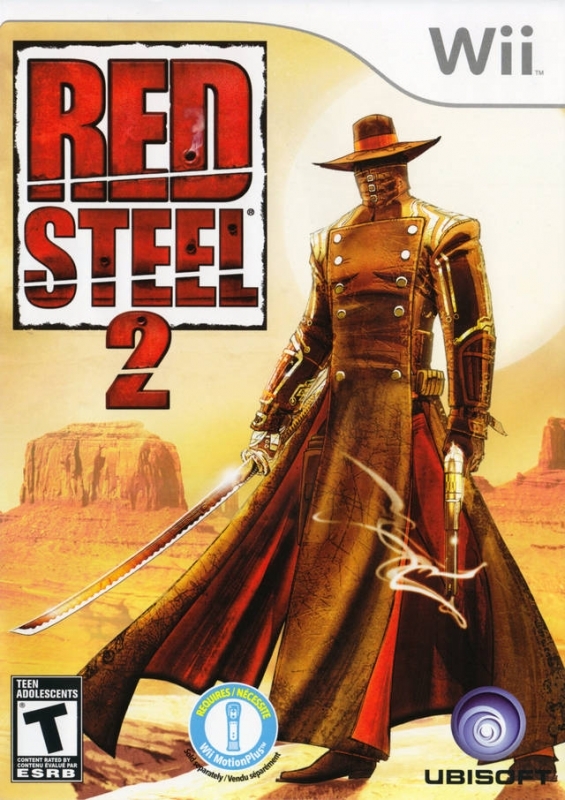 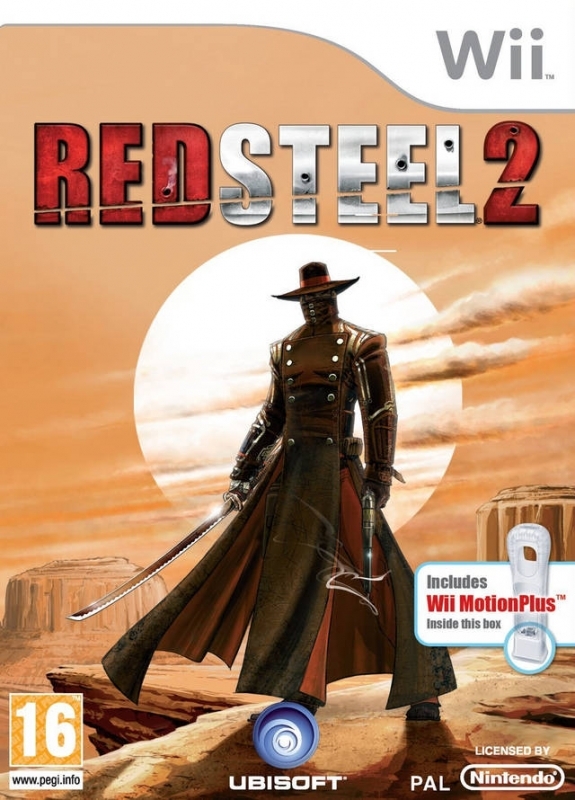 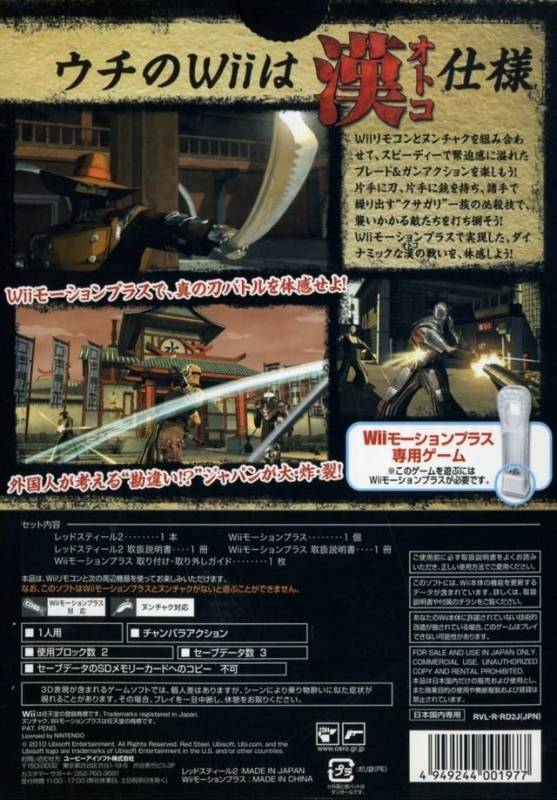 Set in a desert-bound, high-tech metropolis, Red Steel 2 is a revolution in the action-fighting genre, taking full advantage of the capabilities of the Wii MotionPlus accessory. 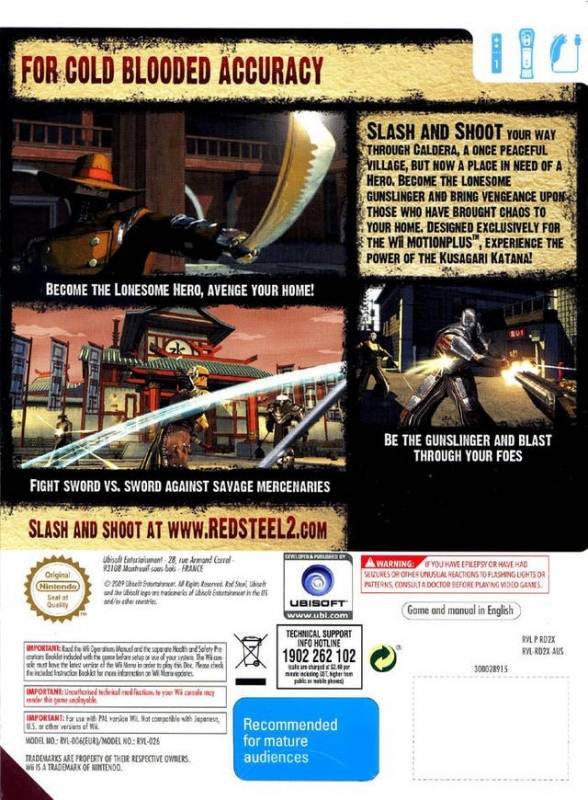 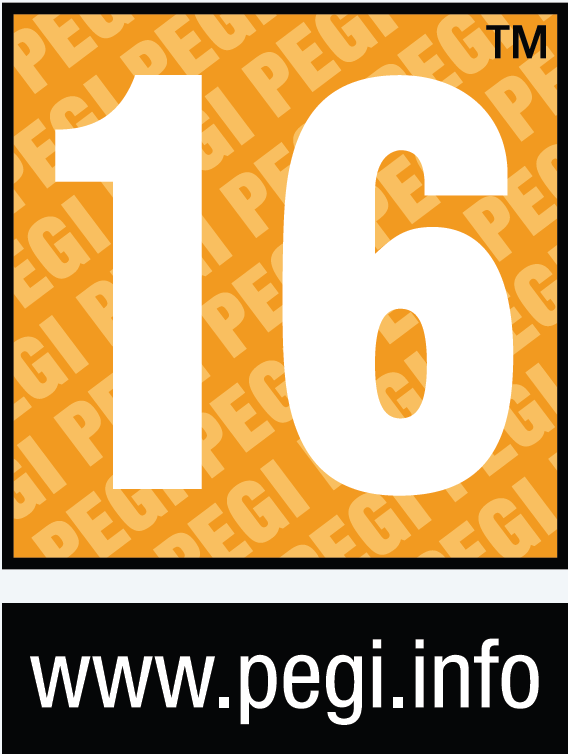 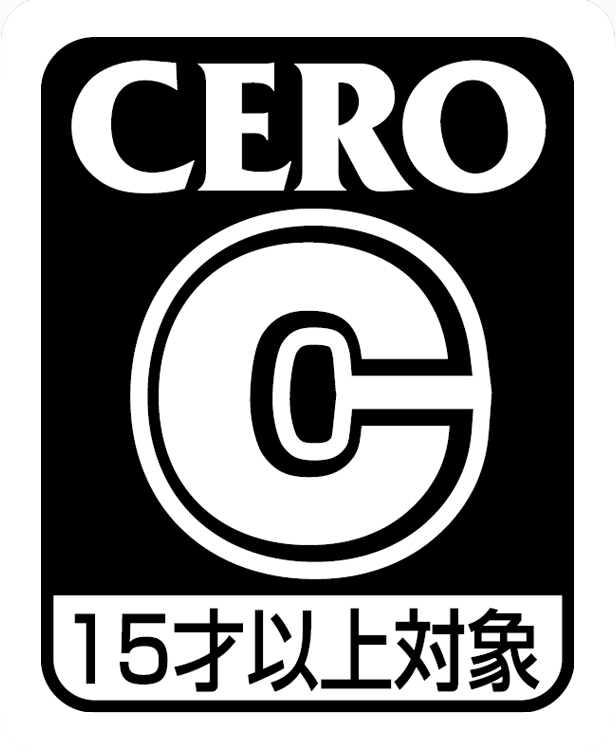 Your movements are faithfully replicated on-screen, putting the emphasis on swinging, shooting and fun! 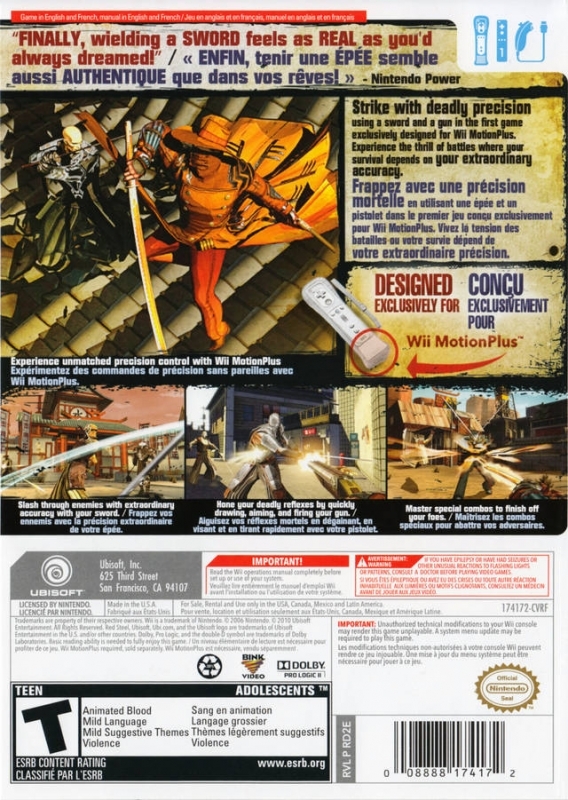 With the ability of the Wii MotionPlus to sense the strength of a swing, you will literally be able to make an impact on your adversaries through power and precision. 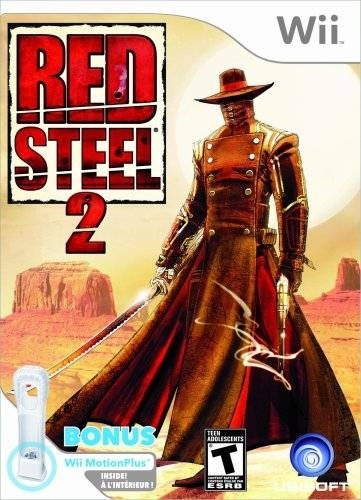 Hope the make a sequel for wii U. 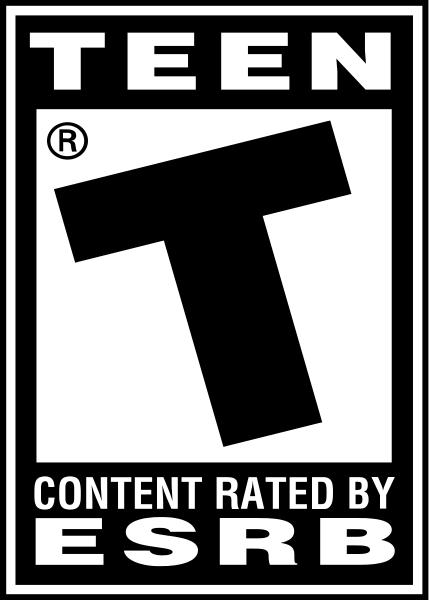 They should make it a tradition and change the setting again. 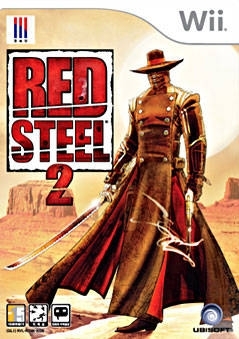 Maybe futuristic or maybe even a world similar to dishonored.